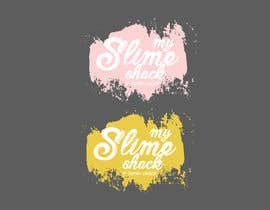 I have two design ideas, that I would like to bring together and enhance. 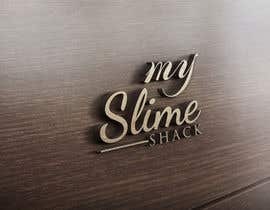 The first image ("Final Logo") I like the format of it and how the "S" is shared and "K" wraps around to place my name. 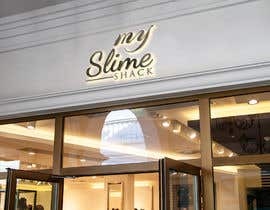 I don't like the font choice or drips. 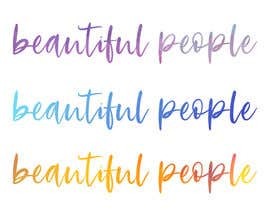 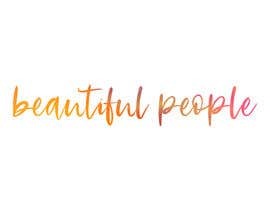 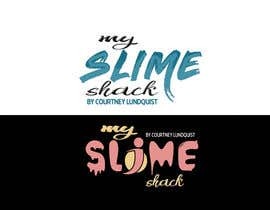 The second image ("2") I threw quickly together to show the font styles I like, but I do not like the layout on this one and would like it more cohesive. 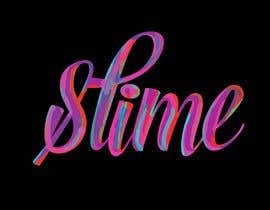 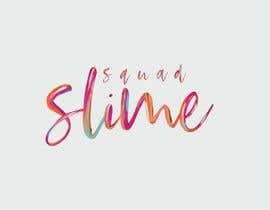 I love the texture of the word "slime". 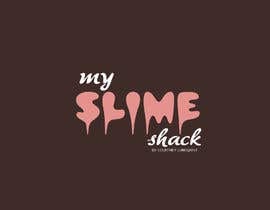 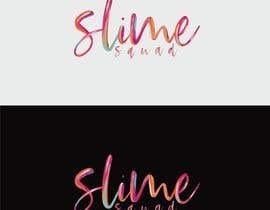 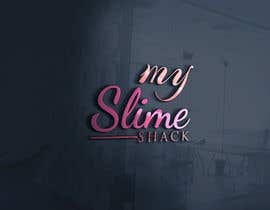 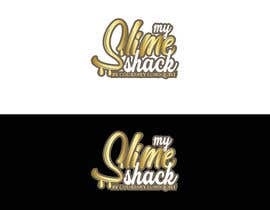 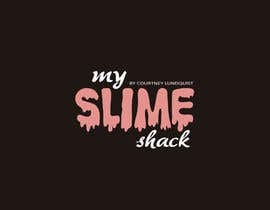 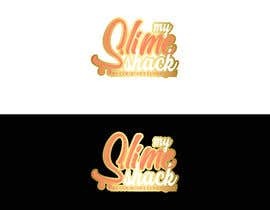 For the final result, I would like something shimmery/glitter/glossy rose gold and dripping for the "slime" and white in color for "my" and "shack". 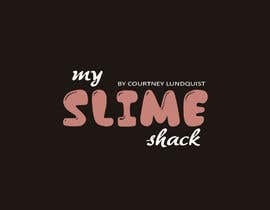 I would also like my name "BY COURTNEY LUNDQUIST" placed discreetly towards the bottom but integrated into the logo.